Pure Goat Milk Hand Salve. Ultra Rich with Coconut Oil and Sea Butter. 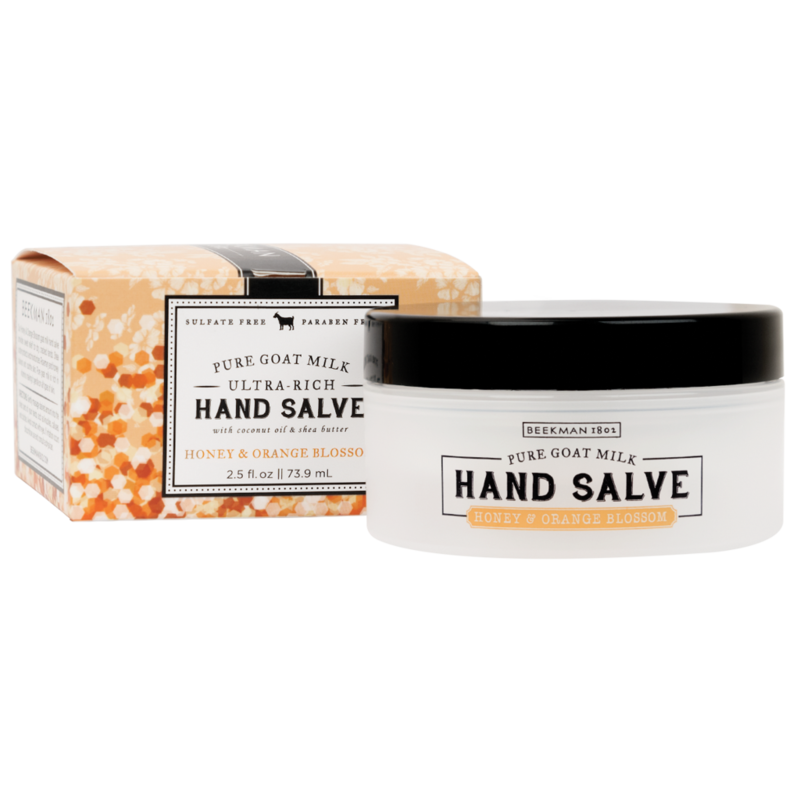 Our Honeyed Grapefruit goat milk hand salve provides lasting hydration for dry, cracked hands. Shea butter protects and moisturizes. Rosemary and honey balance and soothe skin. 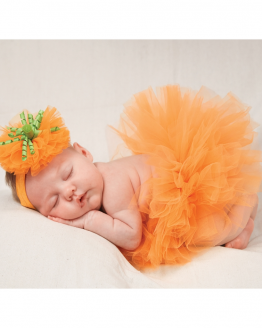 Pure goat milk is rich in vitamins making it gentle on all types of skin. 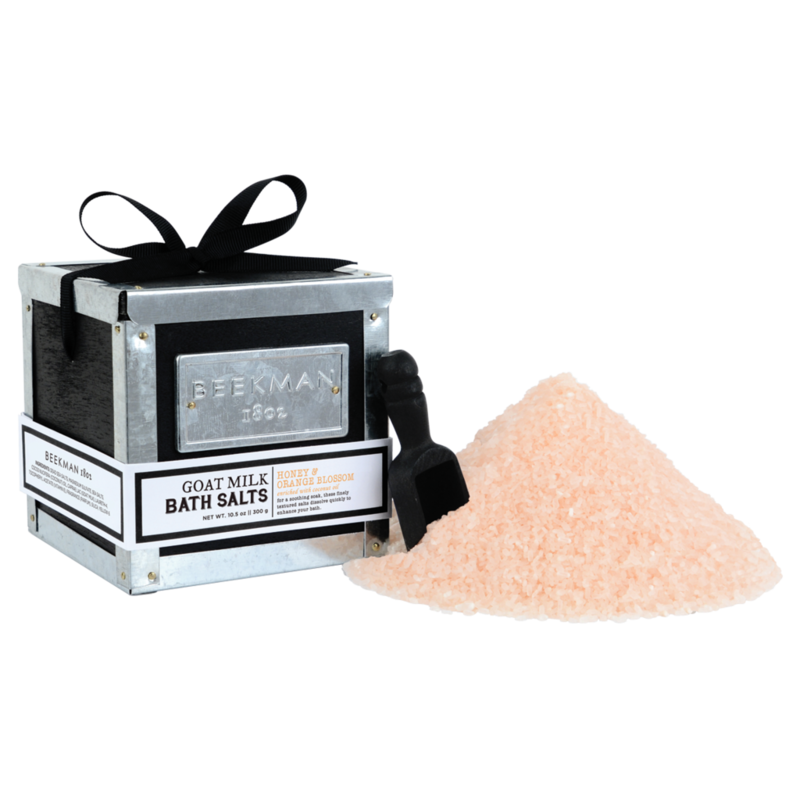 Scented with notes of red grapefruit, guava, and lemon blossom. 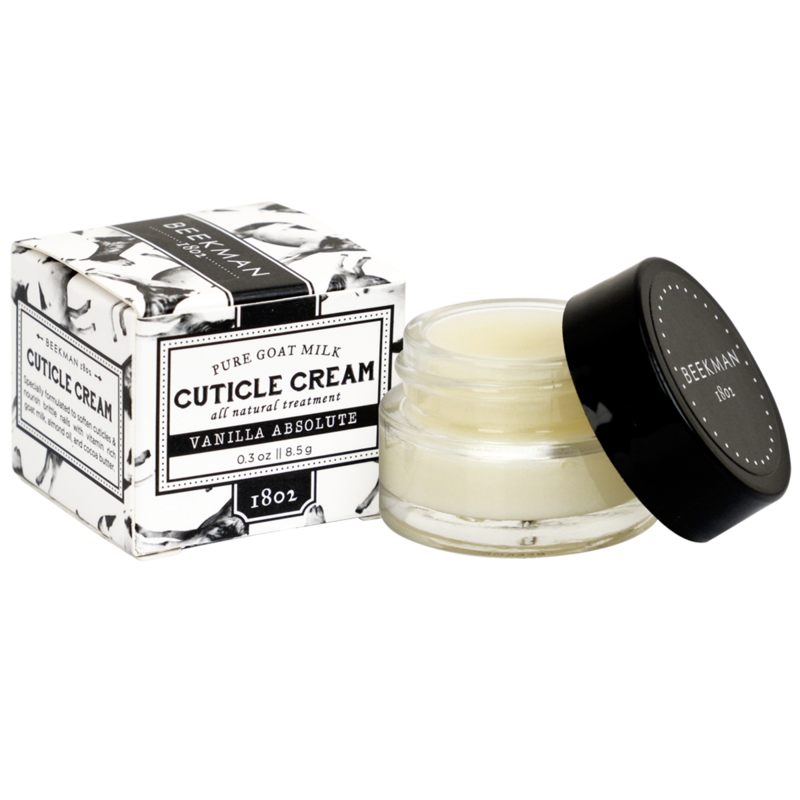 Directions: Gently massage desired amount into the driest parts of your hands, such as knuckles, calluses, and cuticles. Avoid contact with eyes. If irritation occurs discontinue use and consult a physician. Ingredients:Water (Aqua), Elaeis Guineensis (Palm) Oil, Cocos Nucifera (Coconut) Oil, Polyglyceryl-3 Pentaolivate, Helianthus Annuus (Sunflower) Seed Wax, Ethylhexyl Palmitate, Stearyl Alcohol, Honey, Caprae Lac (Goat Milk), Helianthus Annuus (Sunflower) Seed Oil, Rosmarinus Officianalis (Rosemary) Leaf Extract, Ascorbyl Palmitate, Tocopherol (Vitamin E), Butyrospermum Parkii (Shea) Butter, Aloe Barbadensis Leaf Juice, Glycerin, Magnesium Sulfate, Fragrance (Parfum), Phenoxyethanol, Ethylhexylglycerin. 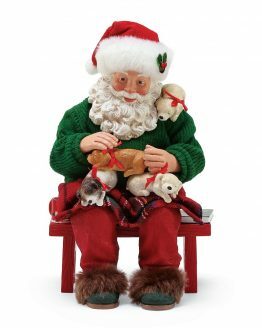 ***Attention Buyers! 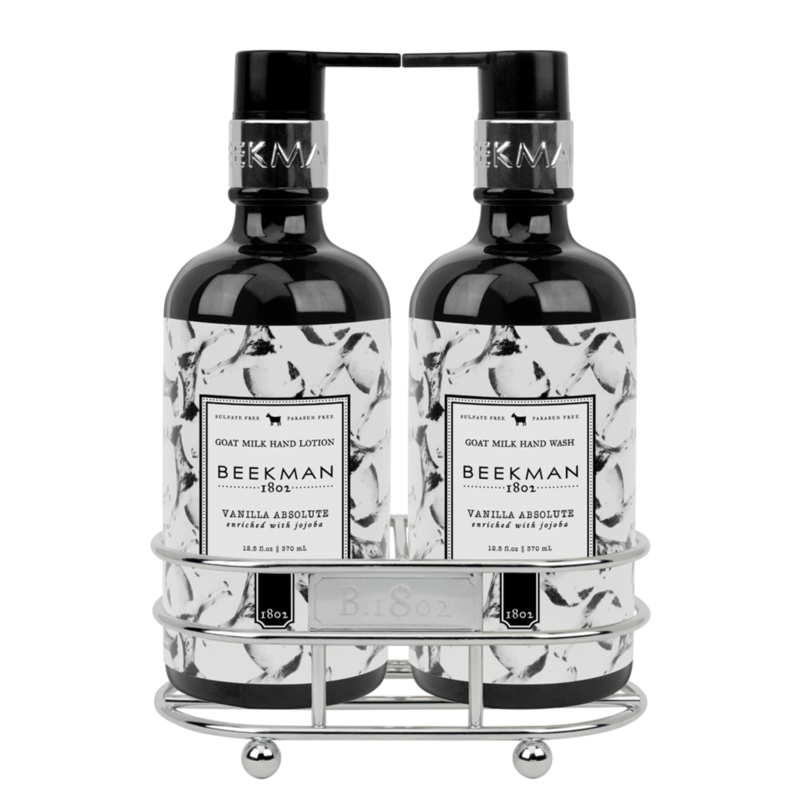 All Beekman 1802 images show the bottles full to capacity, for aesthetic value only. 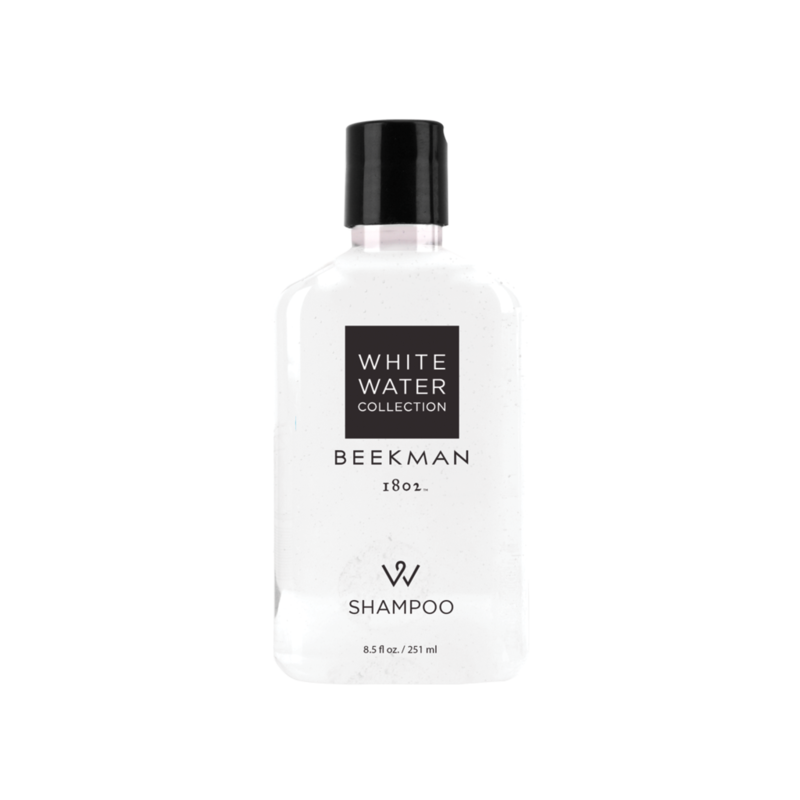 Beekman fills are exactly what is stated on the bottle. If there is empty space in the bottle, it is so that the product does not overflow or leak in transit. 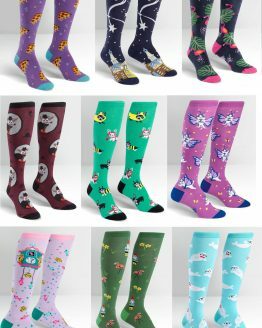 Customers receive the amount paid for and advertised. Beekman 1802 offers a modern twist on traditional life. Our skin care products are inspired by mineral reach waters of Sharon Springs, New York, which made it one of the most famous spa destinations in the world. Our goats drink these waters making their milk especially nourishing to the skin. 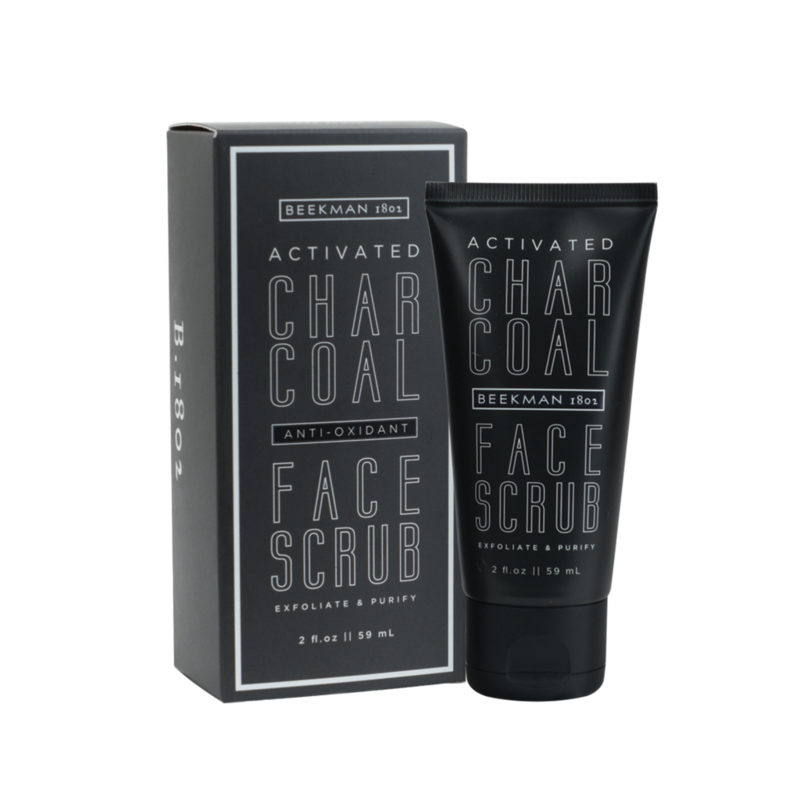 Our products focus on the elimination of harmful chemicals and emphasize the use of botanical based ingredients from a farm, rather than a lab. 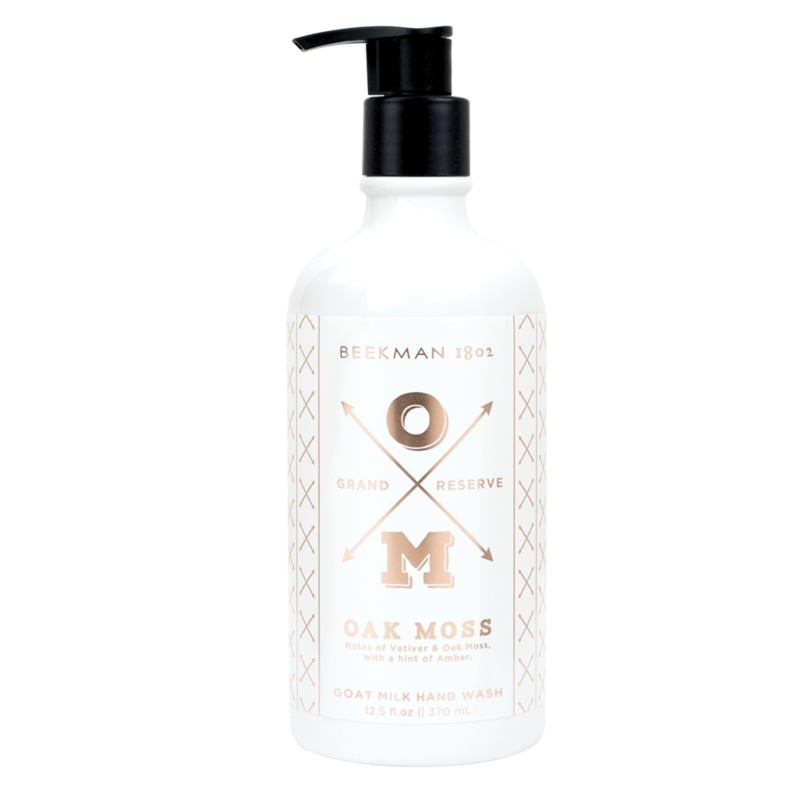 Beekman 1802 is the story of two New York City guys who bought a farm in Sharon Springs, New York, with a hundred goats and started making cheese and soap from their goat mil.. They are also well known for their appearance on the Amazing Race, which they competed in and won. They currently have a reality show on the cooking channel called The Fabulous Beekman Boys. Ingredients:Water (Aqua), Elaeis Guineensis (Palm) Oil, Cocos Nucifera (Coconut) Oil, Polyglyceryl-3 Pentaolivate, Helianthus Annuus (Sunflower) Seed Wax, Isopropyl Palmitate, Stearyl Alcohol, Honey, Caprae Lac (Goat Milk), Helianthus Annuus (Sunflower) Seed Oil, Rosmarinus Officianalis (Rosemary) Leaf Extract, Ascorbyl Palmitate, Tocopherol (Vitamin E), Butyrospermum Parkii (Shea) Butter, Aloe Barbadensis Leaf Juice, Glycerin, Magnesium Sulfate, Fragrance (Parfum), Phenoxyethanol, Ethylhexylglycerin. 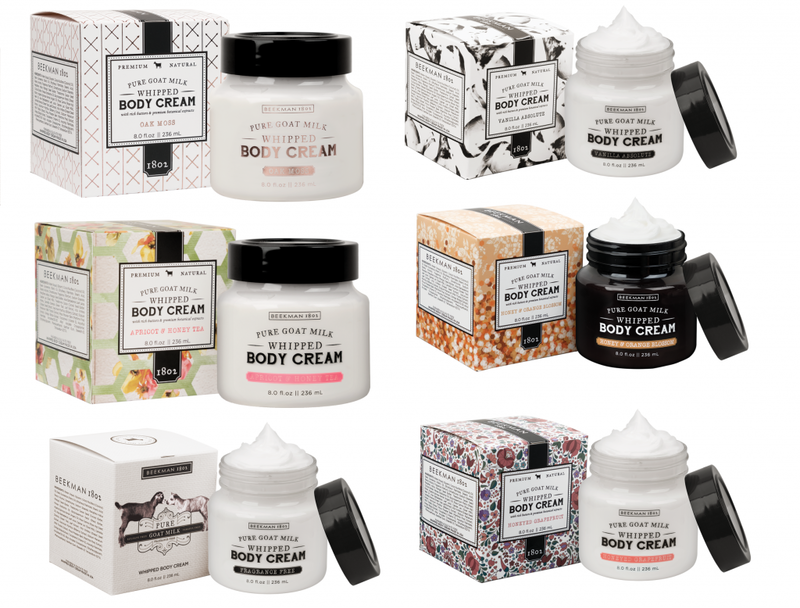 Beekman 1802 products focus on the elimination of harmful chemicals while emphasizing the use of botanical based ingredients from a farm, rather than a lab. 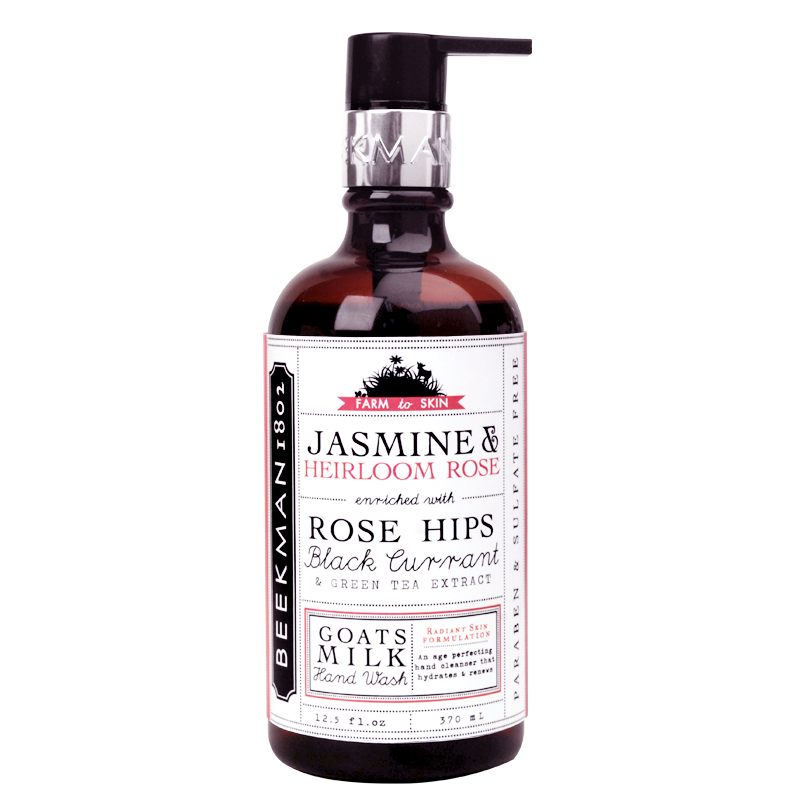 Goat milk is a key ingredient, a natural anti-inflammatory, which leaves skin clean and well moisturized. 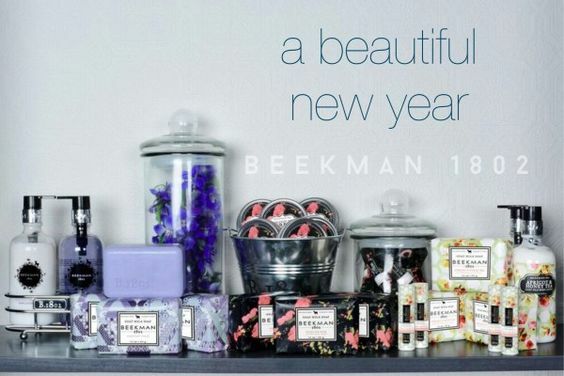 Beekman 1802 wish is for its customers is to live a better life through our products inspired by the clean simplicity of life in the country. 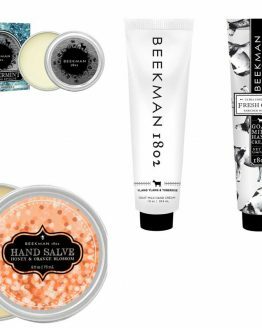 Beekman 1802 was founded in 2008 by Josh Kilmer-Purcell and Dr. Brent Ridge with a mission to prove that a farm is bigger than its fences. 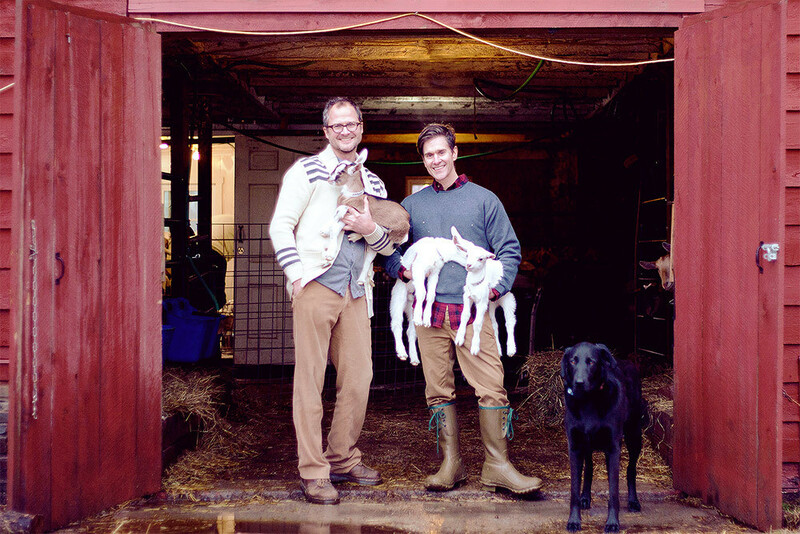 In 2008, the ‘Beekman Boys’ were laid off from their NYC jobs and stuck with a mortgage on the Beekman farm in Sharon Springs NY. 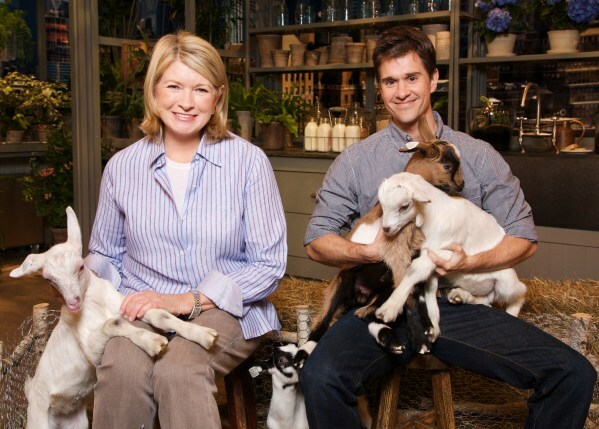 Beekman 1802 was created when Dr. Ridge gifted Martha Stewart an unscented bar of Goat Milk soap for Christmas. 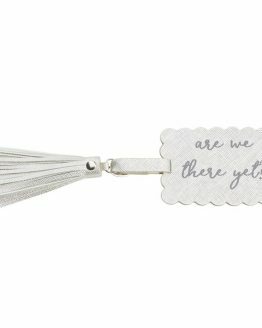 Since then, their recovery story and lifestyle brand has been chronicled by the likes of NASDAQ, Vanity Fair and the New York Times. Josh also authored the New York Times bestselling memoir, The Bucolic Plague, about the very beginnings of Beekman 1802. 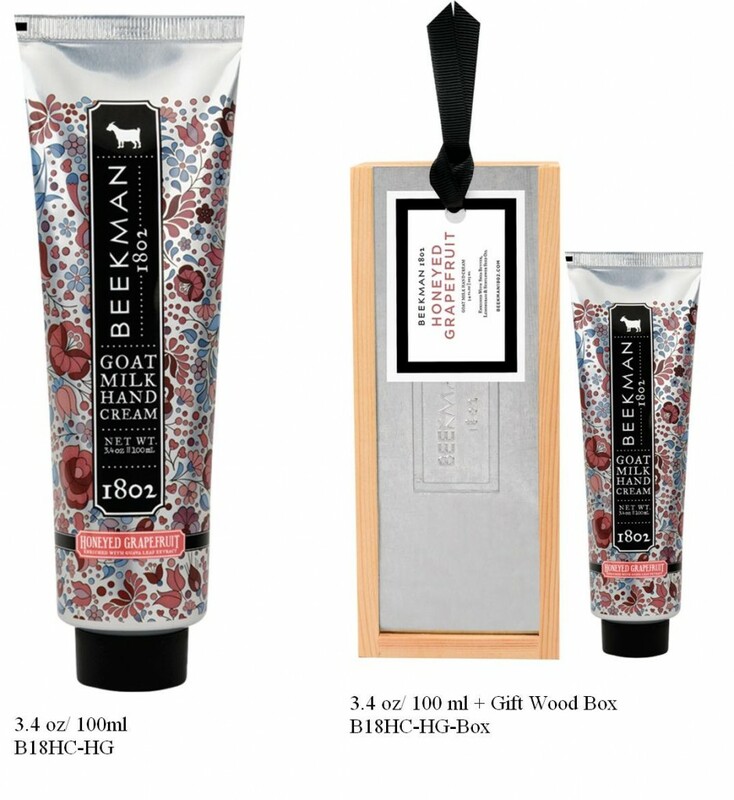 In 2015, Beekman 1802 unveiled a Goat Milk bath and body line for the North American specialty gift and independent market. All of 1802’s products feature Goat Milk as a key ingredient; emphasize ingredients from a Farm, rather than a lab; and are Made in America. 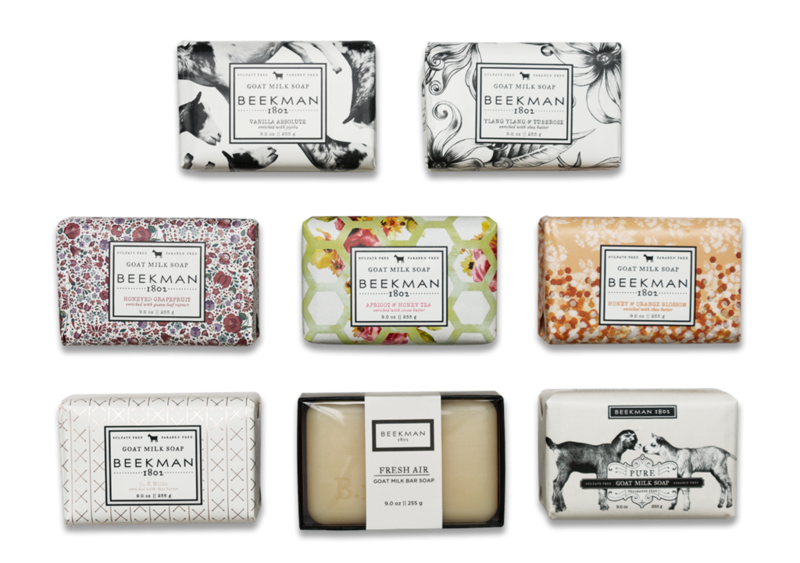 After all, Beekman 1802 is for city folk who long for the country, and for country folk that dream of the city. 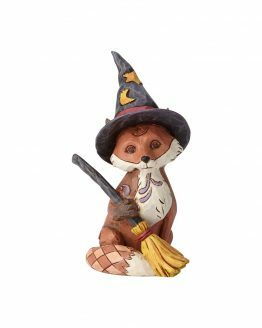 You’ve dedicated so much time to cultivating the perfect garden, now show that same care to your hard working hands! This Gardener’s “Saving Grace” set comes with everything you need to help cleanse, nourish and moisturize your skin after a long, hard day working the soil. It even includes a 7″ chalkboard to jot down notes! 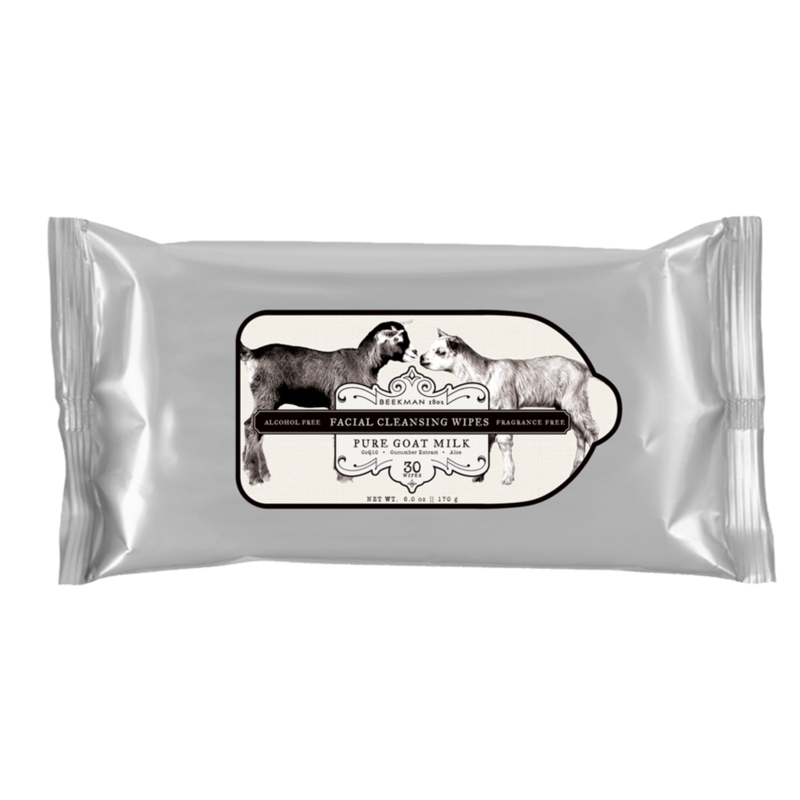 Hand cream and scrub bar made in the USA. Brush, memo board and chalk pencils made in China. Massage the salve into your skin daily. 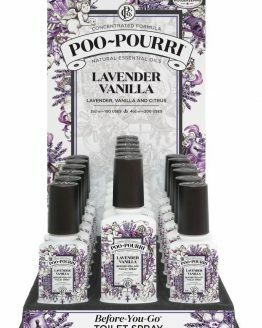 Apply liberally on cold winter days. 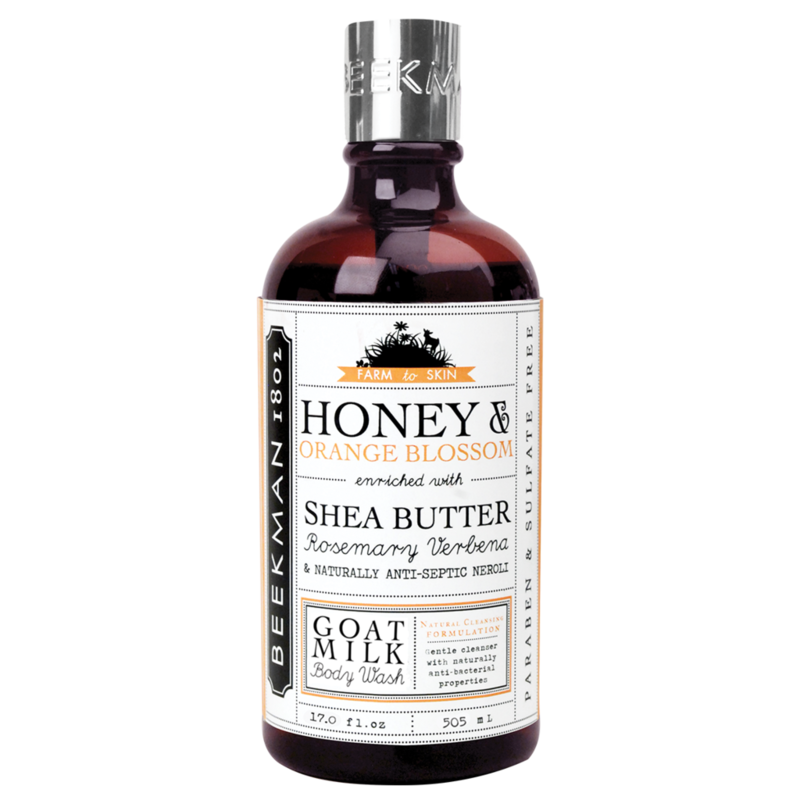 Honey & Orange Hand Cream: Water, Isopropyl Myristate, Dimethicone, Caprylic/ Capric Triglyceride, Glycerin, Fragrance, Butyrospermum Parkii (Shea) Butter, Cetearyl Alcohol, Rosmarinus Officinalis (Rosemary) Leaf Extract, Verbena Officinalis Leaf Extract, Citrus Aurantium Dulcis (Orange) Flower Oil, Aloe Barbadensis Leaf Juice, Tocopheryl Acetate, Acrylates/Acrylamide Copolymer, Mineral Oil, Polysorbate 85, Acrylates/C10-30 Alkyl Acrylate Crosspolymer, Propylene Glycol, Diazolidinyl Urea, Iodopropynyl Butylcarbamate, Goat Milk (Capre Lac).Honey & Oats Scrub Bar:Sodium Palmate, Sodium Cocoate and or Palm Kernelate, Aqua (Water), Glycerin, Avena Sativa (Oat) Kernel Flour, Parfum (Fragrance), Sodium Chloride, Capre Lac (Goat Milk), Aleurites Moluccana Seed Extract (Kukui Nut Oil), Theobroma Cacao Seed Butter (Cocoa Butter), Pentasodium Pentetate.